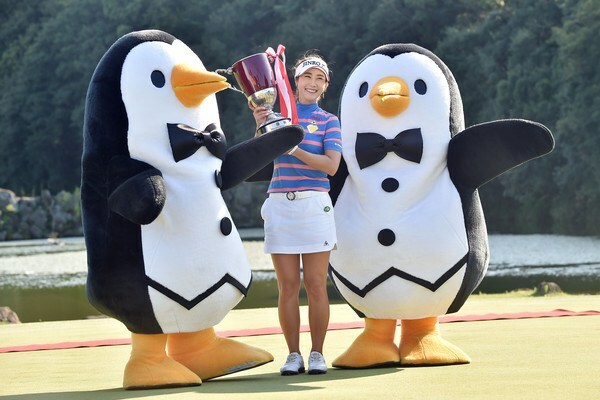 Ha Neul Kim’s victory at the 2015 Munsingwear Ladies Tokia Classic, her first win on the JLPGA Tour, was arguably the one that reignited her career, which now sees her as the one to beat in Japan. Kim had struggled for most of the 2015 and prior to this win was lying outside the top 50 on the Order of Merit. 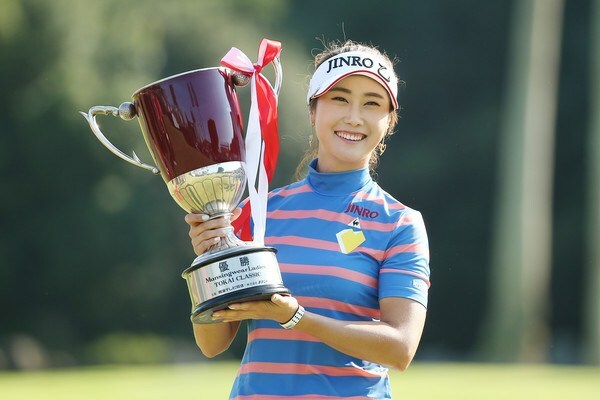 It was Kim’s first win in almost two years, having recorded five second place finishes on the KLPGA Tour in 2014. 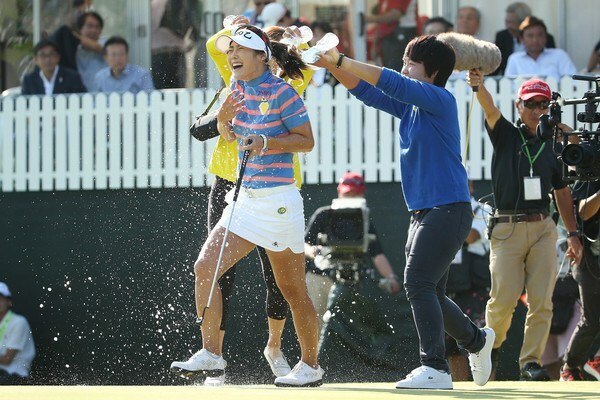 Kim is thriving this year in Japan and just needs one more title to surpass her triple haul on the KLPGA Tour in 2011. Although she didn’t perform well at last week’s JLPGA Championship, Kim will enter this tournament as strong favourite. We think she will win too!